FLYBOARD | Love Productions Inc.
Flyboard® – the new extreme water sport which crashes through the barrier of sea and air. Described as an amalgamation between a flying super-hero and an underwater sea creature – the world of flyboarding ignites the imagination. 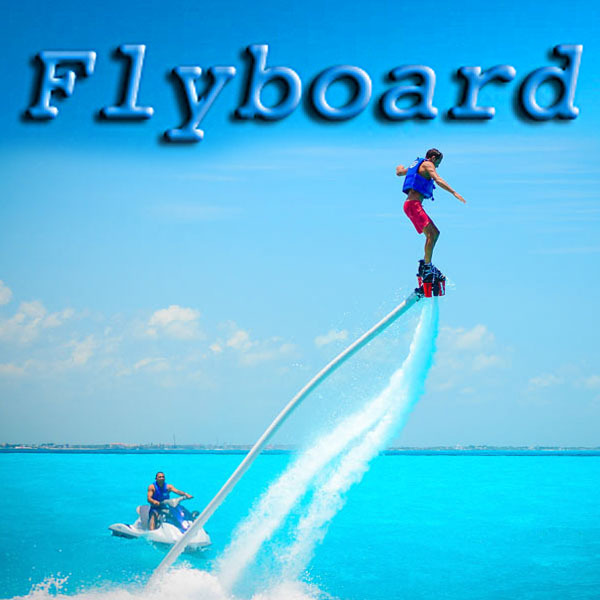 Soaring through the air like a bird and plunging through the water like a dolphin – the flyboarder is limitless. As the official world show provider of Zapata Racing®, Flyboard® Show has created the most enigmatic, exciting and energetic shows specifically tailored to each individual event. The best flyboarders in the world come together to perform the latest tricks with some of the most innovative and exciting show performers. Lights, holograms, fire, lasers, visual artists and airshows extenuate the acrobatic Flyboarders as they perform. A collaborative blend of the most recent and groundbreaking inventions and effects – The Flyboard® Show is a unique and unmissable experience.